Straighten your Teeth Invisibly, with Invisalign®! Dr. Judd is an expert Invisalign® Dentist in Roseville, CA and is proud to offer clear Invisalign® orthodontics to patients who want a great smile, even during treatment. Invisalign® is the cosmetic leader in straightening teeth without braces. This clear braces orthodontics solution lets you keep your invisible aligners to yourself. Maintaining a polished and confident appearance while you improve your smile is easy. Invisalign®’s clear and removable aligners offer undetectable straightening and can easily be removed for eating, drinking, brushing and flossing. Invisalign® lets you make straight teeth a priority, even for busy professionals. Call Dr. Judd’s office in Roseville for orthodontics that clearly straighten teeth. Find out how you can be on your way to your best smile with Invisalign®! Do you have tender, swollen, or signs of redness in your gums? These common signs of periodontal disease can surface due to crowding of teeth. Clinical studies have proven that properly-aligned teeth can lead to better periodontal health. With the Invisalign® system, brushing and flossing are unaffected (unlike traditional braces), because the aligners are removable. Brushing and flossing normally makes preventing tooth decay and related periodontal disease much easier. One of the Invisalign® system’s best qualities is that it uses no metal bands, brackets, or wires that may trap food and plaque, making dental cleanings a breeze! Invisalign® treatment can improve impaired speech and labored chewing by better aligning your teeth and jaws. Say ‘goodbye’ to these potentially embarrassing habits. Contact Dr. Judd at The Art of Dentistry today for your Roseville and Sacramento area orthodontics consultation! Providing Roseville, CA orthodontics to Sacramento, CA. 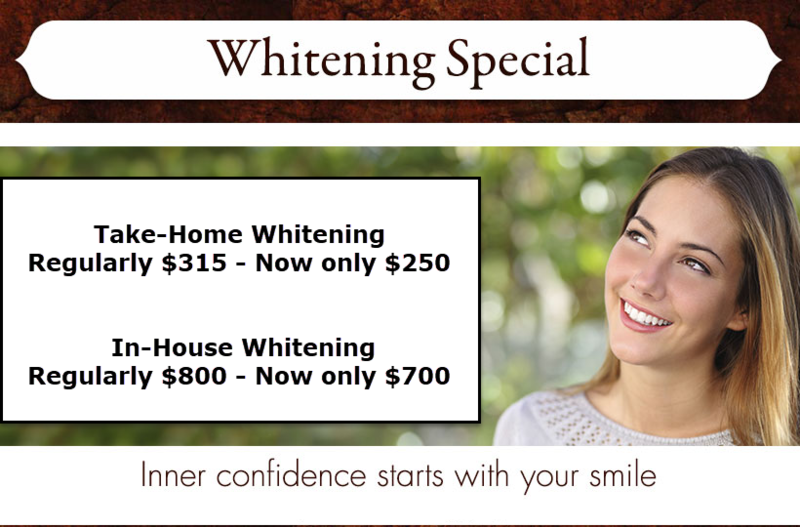 Dr. Bryan Judd, Roseville, CA cosmetic dentist, offers patients a comprehensive dentistry package. His experience, continuing education, ability to offer appropriate individualized treatment options and his high standards for lifelike cosmetic materials will help you achieve your best dental health and an excellent smile.